On our private tour, visit Westeros to take in magical landscapes and experience the power of the lands of Always Winter up close. Brace yourself and step out Beyond the Wall, as the people of the Seven Kingdoms call it. Get ready to see the glacial tongues of the endless Frostfangs and the ancient Fist of the First Men. Visit the homeland of the Free Folk, North of the Wall, fearlessly guarded by the Night’s Watch. 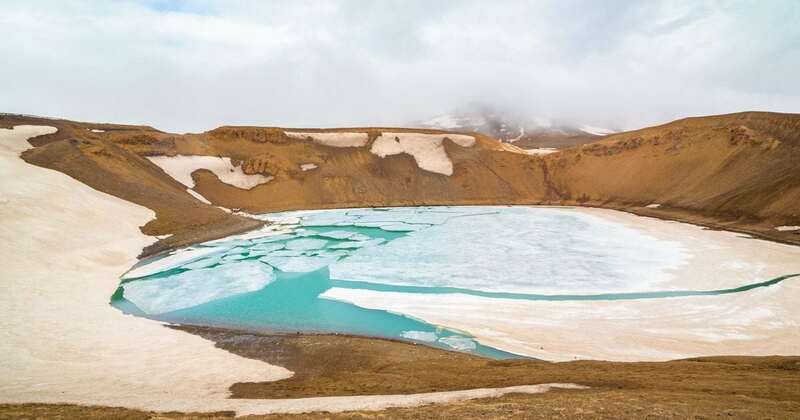 By the side of the lava fields of Lake Mývatn lies a completely different world. 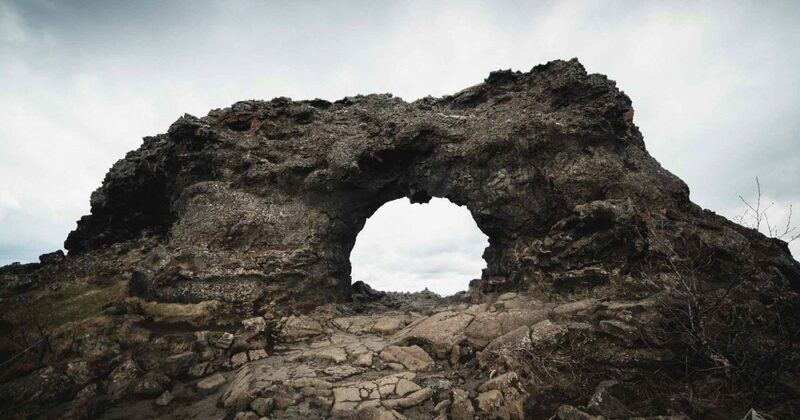 Step past the dramatic lava formations of Dimmuborgir, the campsite of Mance Rayder’s wildling army. Peek into Jon Snow and Ygritte’s hot spring cavern, locally known as Grjótagjá Cave, where each multicolored curve and corner seems to radiate romance. 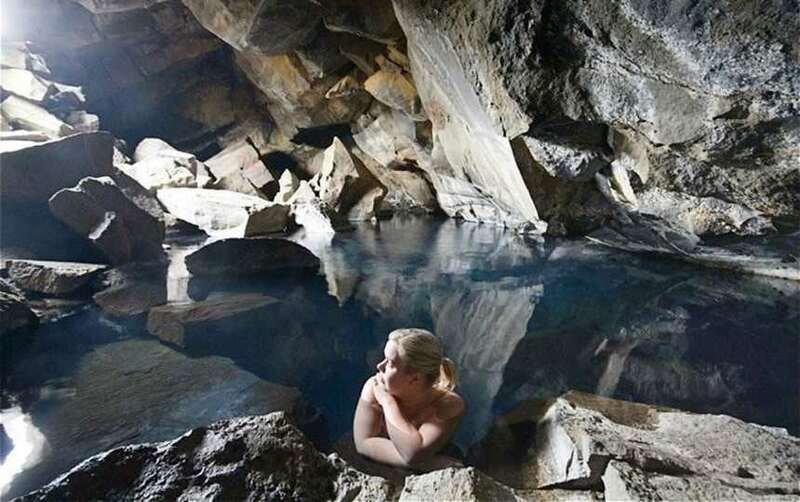 Sink into Mývatn Nature Baths and recharge in the hot springs for your adventures to come. 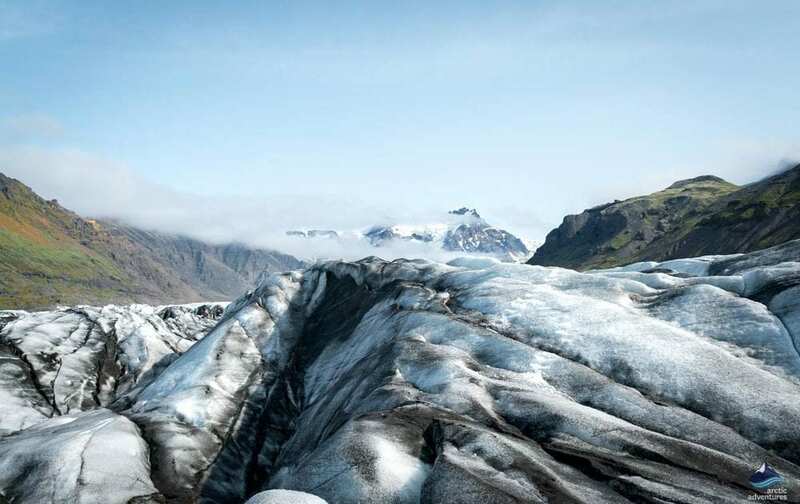 Fill your lungs with fresh mountain air and hike up the unique Svínafellsjökull Glacier near Skaftafell. In the right light of this otherworldly topography, you’ll find it difficult to remember where you are: in the real world, or in an episode of Game of Thrones. 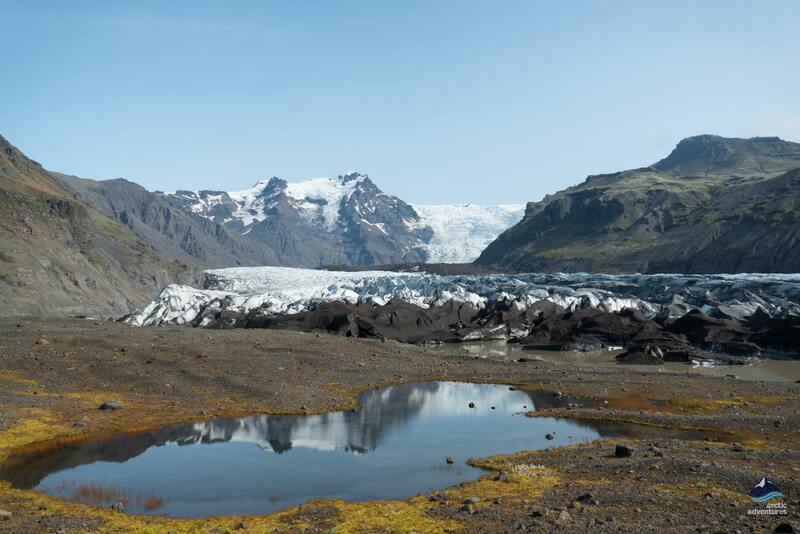 If you’ve watched season two, you’ll recognize the magical views of Vatnajökull glacier, the largest glacier in Europe. 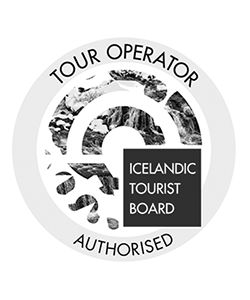 Try horseback riding on the black sand beaches at Dragonstone, with spectacular views of Mýrdalsjökull Glacier that will take your breath away. Also known as the Fist of the First Men, the glacier is visible in the summer, but fear not – it’s not as harsh and snowy as you may imagine. Extend your journey and take the unique opportunity to stand in place of the Bloody Gate guarding the impregnable Eyrie. 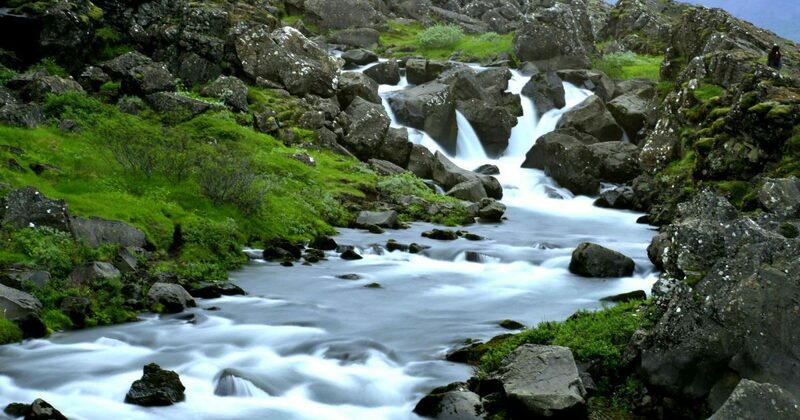 Thingvellir National Park (Þingvellir) offers some of the most impressive views in the world and Öxarárfoss Waterfall is one of them. 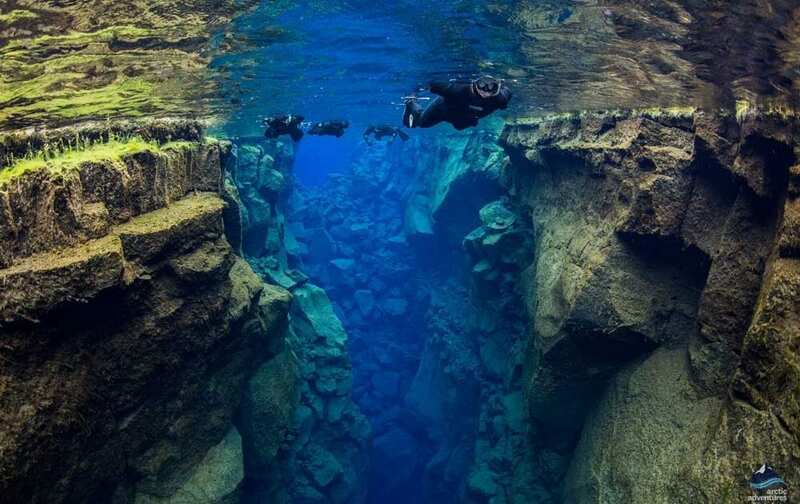 Explore an underwater paradise by snorkeling in the Silfra Fissure beneath the Þingvallavatn (Thingvallavatn) Lake. This is the only place in the world where you can swim between North American and Eurasian tectonic plates. 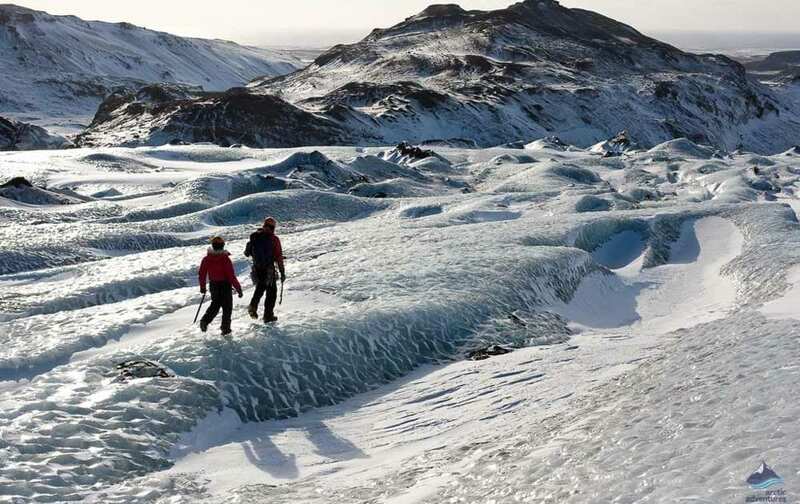 Follow in the footsteps of some of your favorite Game of Thrones characters in the land of Fire and Ice. The creators of the series chose to film in Iceland because they couldn’t recreate the unique fantasy world that George R.R. Martin had envisioned on a green screen. Rightly so, as there’s no place in the world quite as fantastical as Iceland. 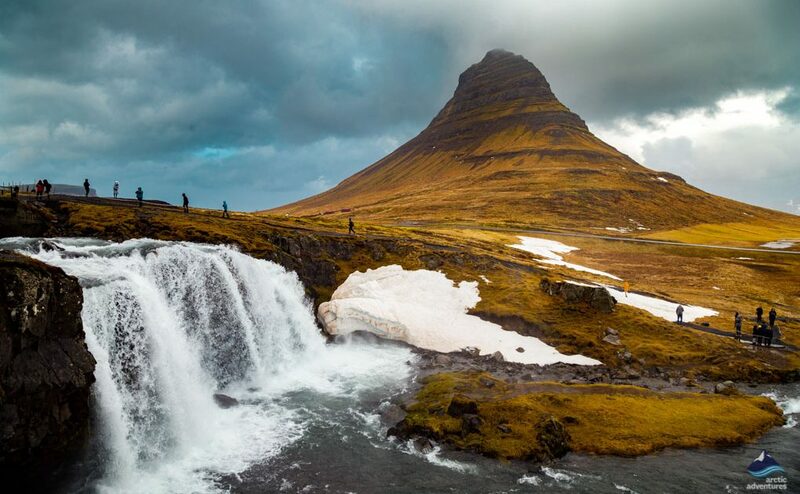 Travel in any season and spend nine days exploring the mysterious uncharted lands Beyond the Wall on our private tour tailored just for die-hard fans of the show. Our experienced tour guides will take you through the otherworldly natural wonders that have brought Game of Thrones to life! Prices start at ISK 487.687. Please send us a request for further inquiries. 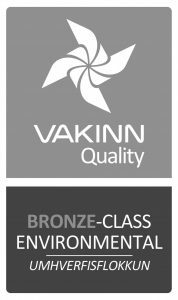 The more information you give, the better we can assist you! quote and detailed itinerary as soon as possible, usually within 24 hours. Flying from where? Flight number? We will get back to you the way you prefer to be contacted! We will however always send you a mail with your suggestions and follow up with a call if that is what you prefer! 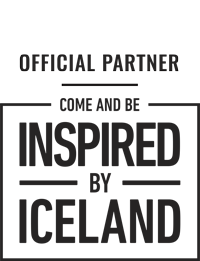 Our travel curators have now received your request and will start building the perfect travel plan for you soon. This may take up to 48 hours. Once the travel plans are ready you will receive an email containing the details of what we consider to be the perfect fit for you and the price for the package. 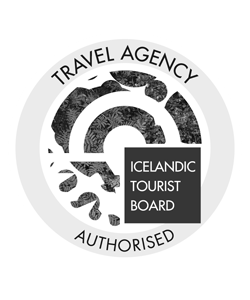 When you have reviewed the travel plan we‘ll be in touch with you either via skype or phone-call, whichever your preference is.